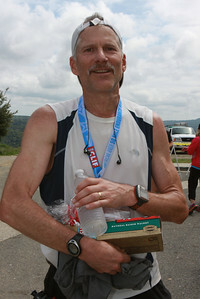 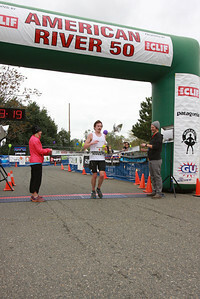 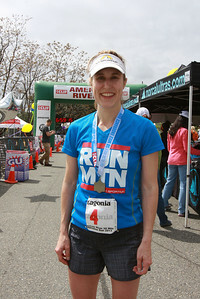 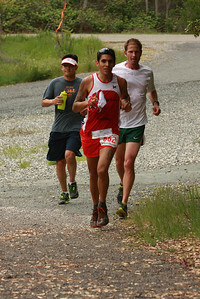 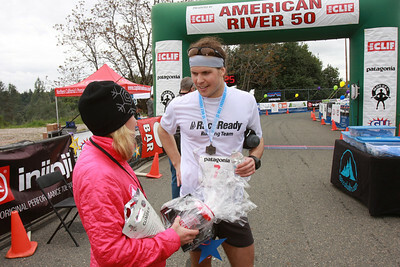 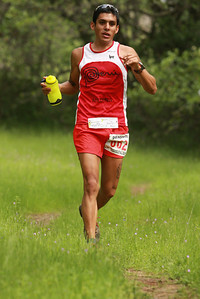 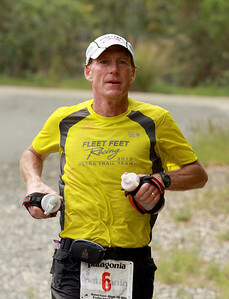 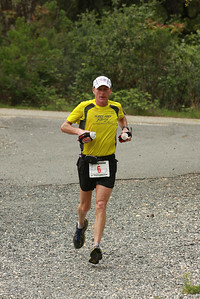 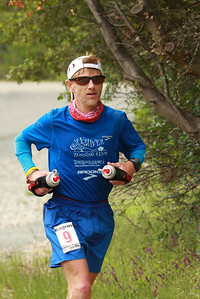 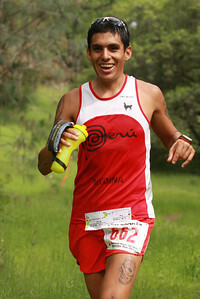 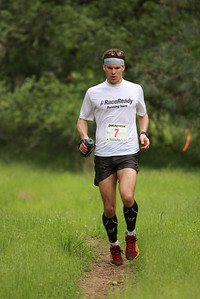 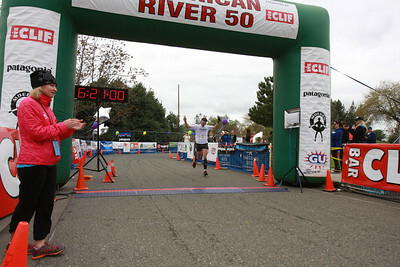 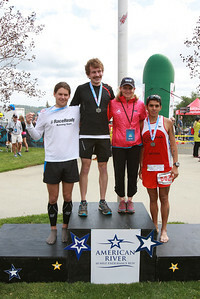 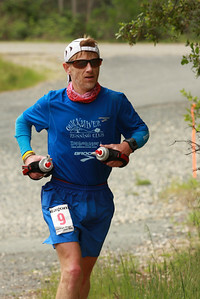 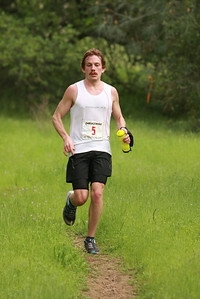 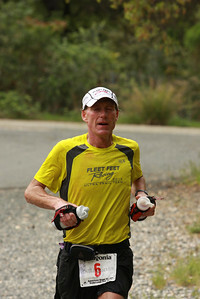 The 34th American River 50 Endurance Run took place Saturday April 6. 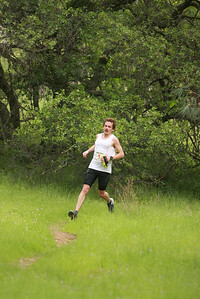 Beginning at Sacramento State College the race finished at the Overlook Park in Auburn. 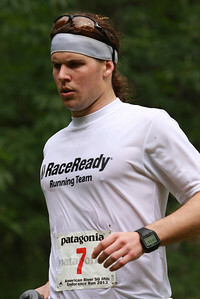 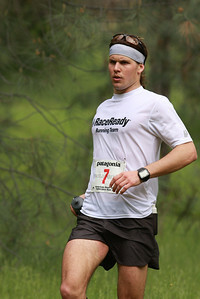 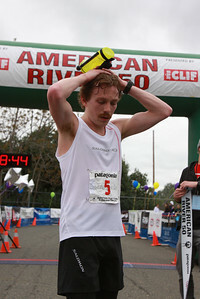 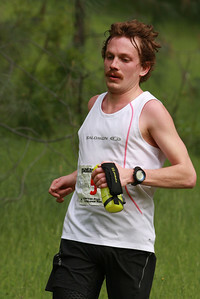 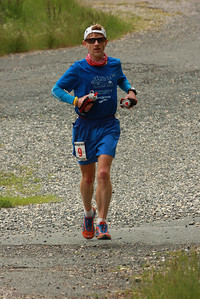 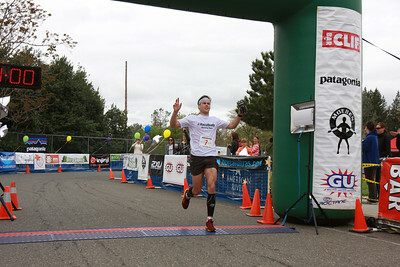 Matt Flaherty of Chicago won the race overall with a time of 6:08:18. 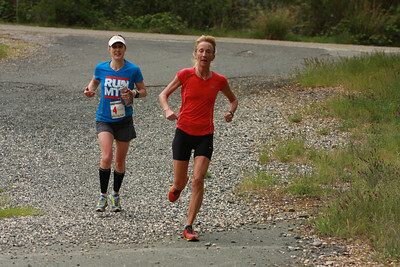 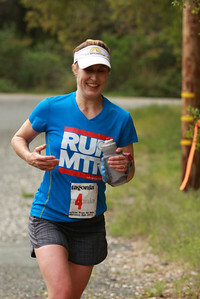 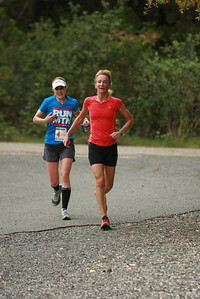 Pam Smith from Salem Oregon was the first woman across the finish line and sixth overall.